Have an idea for a specific piece of jewellery in mind? Want to create your own bespoke design? Need some help or inspiration bringing this design idea to life? 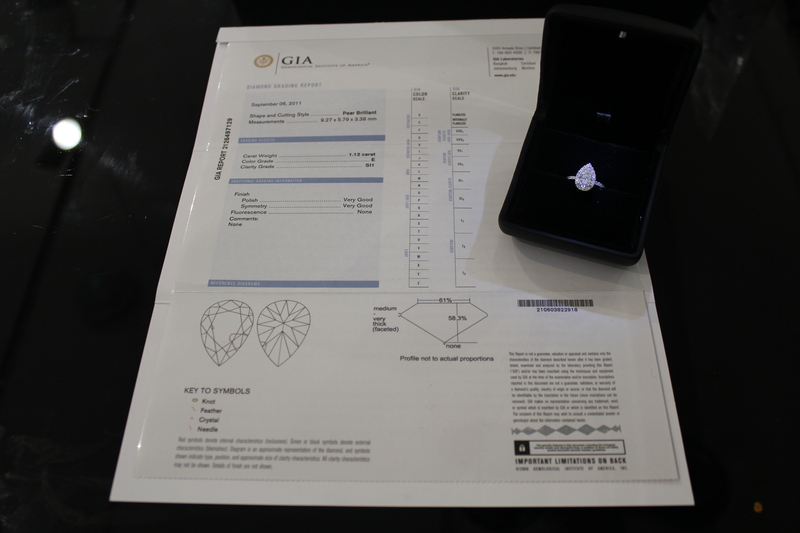 Although we have a vast range of designs and samples to help you choose that special ring or piece of jewellery from, sometimes customers have a very clear idea about the item they desire. This is where our design team comes into action, creating unique, one off pieces. 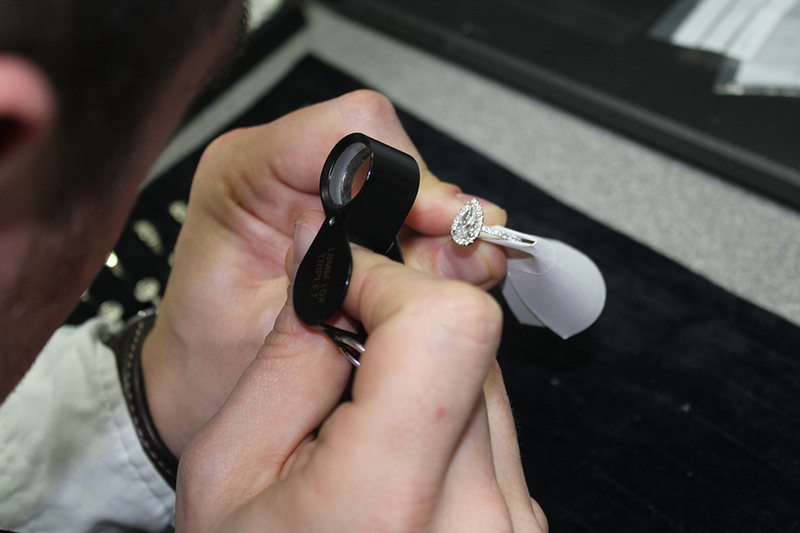 Our very own bespoke design team is on hand to help you create the ring of your dreams. We have the latest technology to aid you in turning your imagination into reality, as well as a broad design base of knowledge to help you through the process. This is where the design process starts, with you discussing your ideas with our design team. Their job is to then interpret your ideas and turn them into reality. From here we can put forward some rough sketches and add our own expert advice, which will hopefully enhance your design. We are also there to suggest any other ideas that may help to improve the overall style and beauty of the piece. 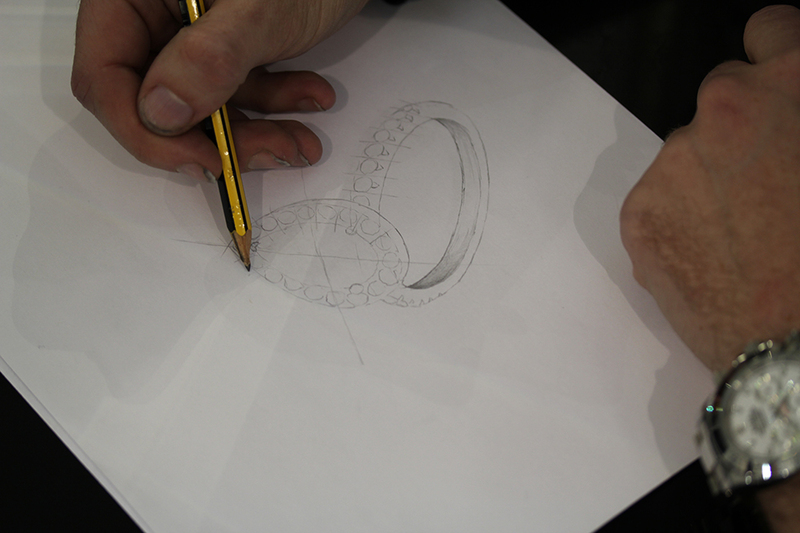 From the discussions in the initial ideas and sketch stage, we then move towards designing your ring. 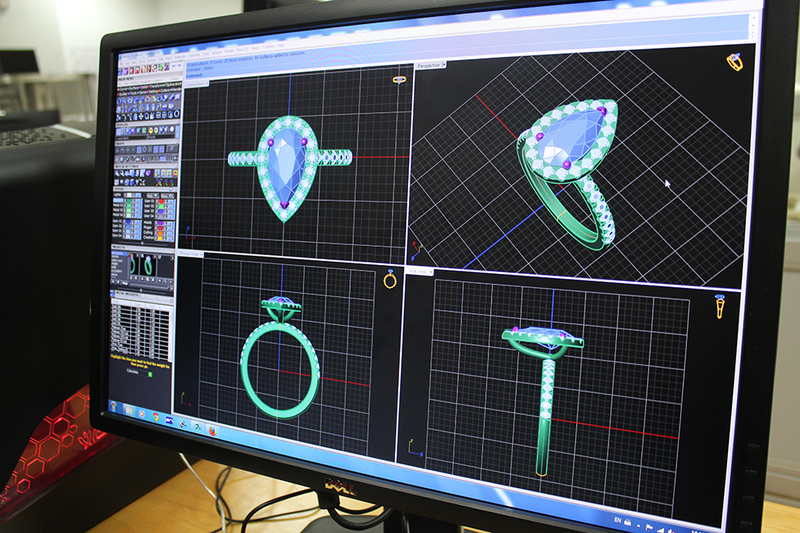 With the latest technology we create a computer image of your dream ring. 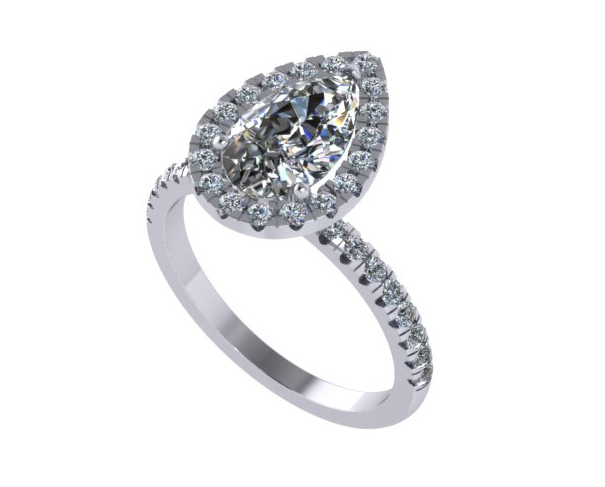 Using computer aided design, (CAD), as a new tool in the manufacturing of jewellery, we are able to show you a manifestation of your design, before we make it. 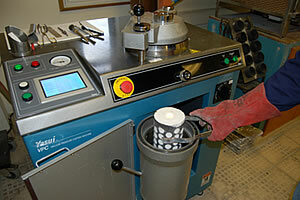 You can see exactly what it will look like, and make any amendments to the design, before we produce the piece. We then send you the image of the ring for you to look over and approve. We then send a waxwork of the ring to our casting team, who will then produce the structure of the piece, in the precious metal of your choice – 18kt white/rose/yellow gold, platinum or palladium. Once the ring is back to us from casting, we hand finish the piece using traditional jewellery manufacturing techniques such setting gemstones and diamonds. 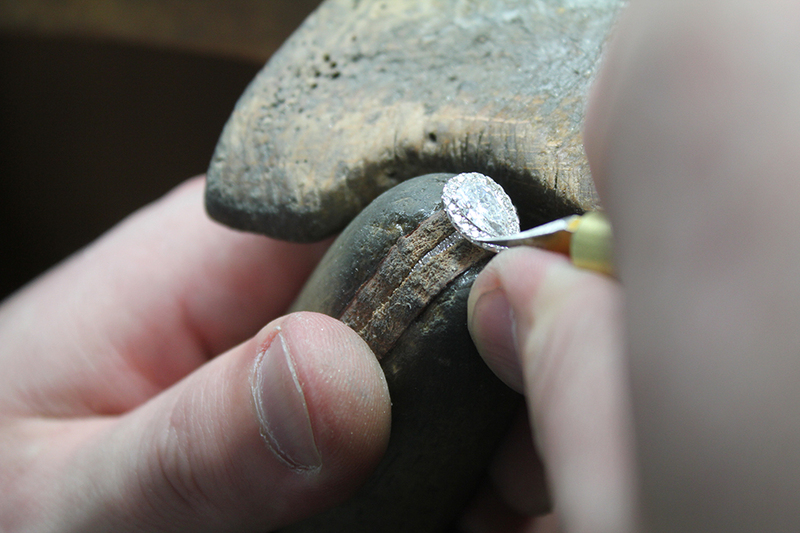 Once the piece has been polished it undergoes our strict quality control, checking that the diamonds have been set properly, and that the ring has been hallmarked.